big grams | big grams ep - The Earology Dept. | The Earology Dept. 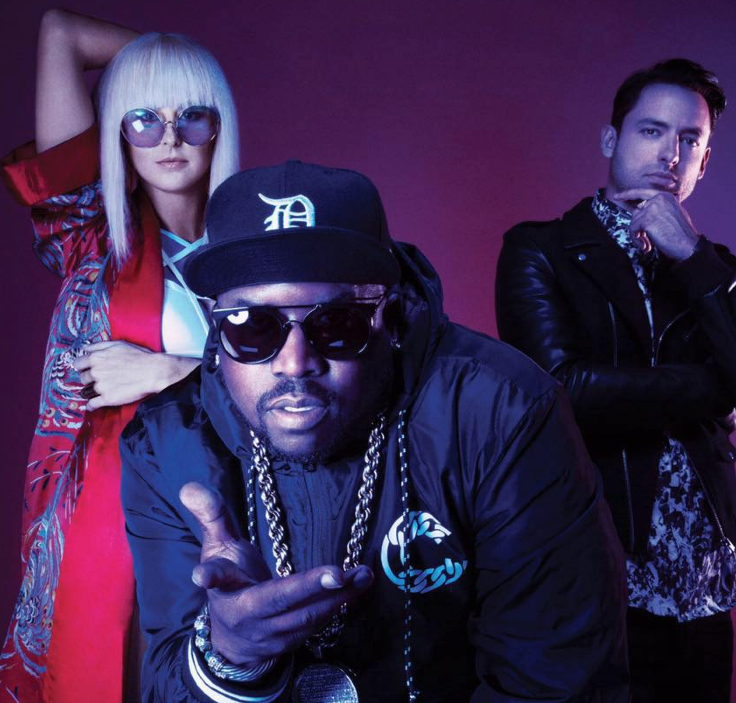 Big Grams is the supergroup comprised of Big Boi (Outkast) and Phantogram (Sarah Barthel and Josh Carter). If you’re cool you know all of the players involved. Are you cool? Of coarse you are. The bands long talked about and much anticipated album is out now courtesy of Epic Records. 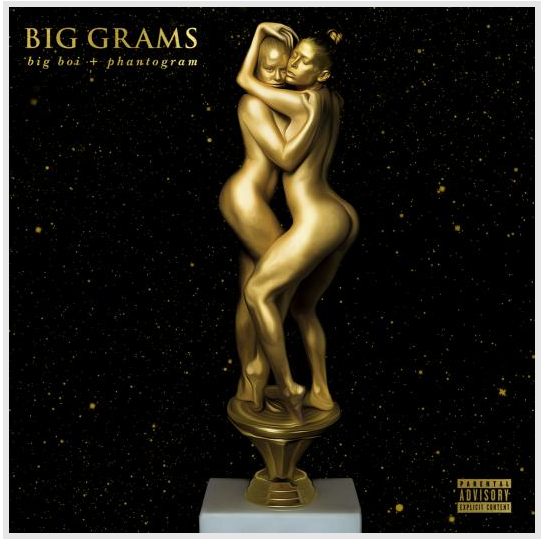 The self-titled Big Grams EP is seven tempestuous tracks fluent in debauchery. And well, if you like debauchery like I do this one will surely satisfy. Stick around, after the jump check out much more ’cause they’ll be video games too. If you want to sneak a listen head over to Spotify and enjoy a bit of streaming. I like this collaboration because neither Big Boi nor Phantogram lose their respective identities, it’s the perfect and well balanced imagining come to life. And didn’t I mention video games? Yup, you heard me right. Test your video playing skill set and see if your next level debauchery skills are up to par. Of course this isn’t the trios first meeting, the respective parts got together on Big Boi’s album Vicious Lies & Dangerous Rumours back in 2012. So the die was cast way back when and it sounds like something I’d like to hear more of. What do you think? Are you lovin’ it too? Leave a comment and let us know. Turn it up and play it nice and very loud. I’m to Spotify now! Can’t wait to hear…they all are awesome artists! Thank you for stopping by, come again. Peace.